Amy Matos is a Licensed Independent Social Worker at The Holistic Heart in Warwick, RI. She specializes in stress management, anxiety, depression, mindfulness, and the mind-body connection. 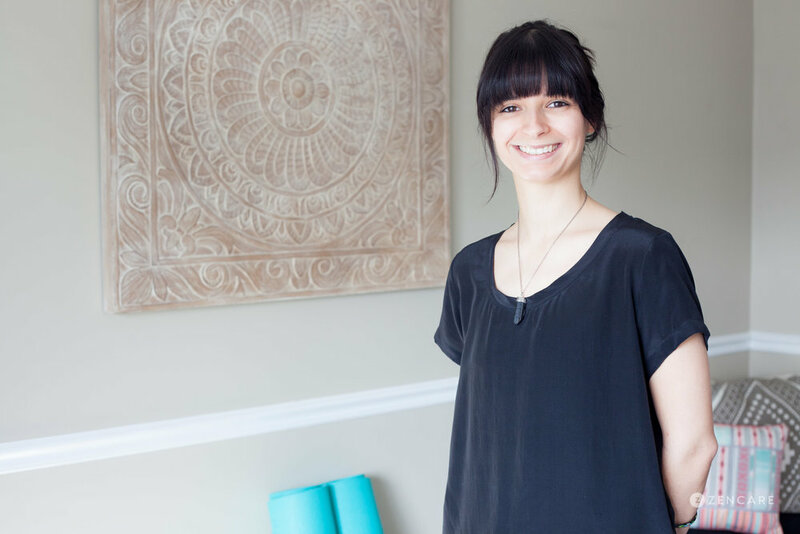 In addition to talk therapy, she uses yoga and mindfulness to restore clients’ wellness of body and mind. 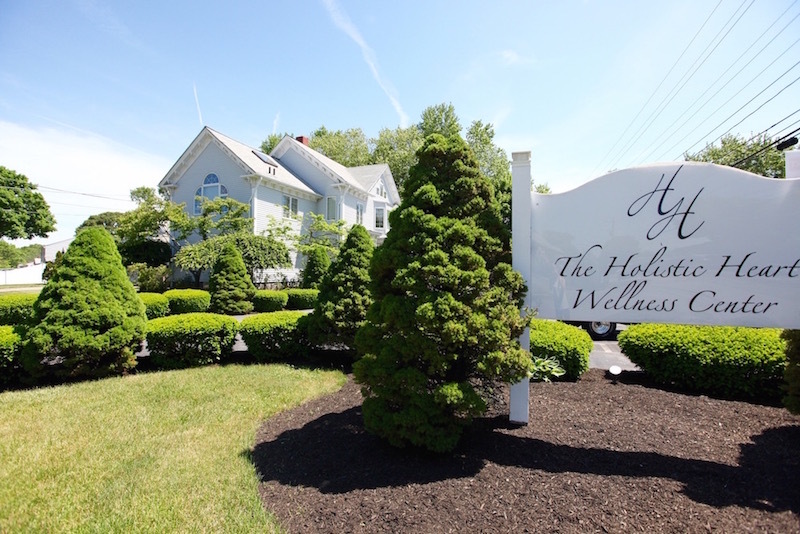 Amy Matos is a Licensed Clinical Social Worker practicing at The Holistic Heart in Warwick, RI. She helps clients facing challenges related to stress, anxiety, and depression strive towards self-acceptance. 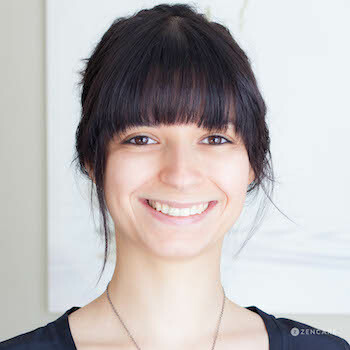 Amy uses techniques such as yoga and mindfulness to complement Cognitive Behavior Therapy, giving clients a refreshing and restorative way to use therapy for the wellness of body and mind. Amy stresses the importance of a mind-body connection, particularly in those struggling with physical as well as emotional conditions. She works with clients in all phases of the diagnosis process, helping them find a path of acceptance and courage to meet challenges related to changes in the body and treatment process. Amy also sees clients coping with stress and feelings of overwhelm, working with them to set boundaries in work, academics, and relationships. 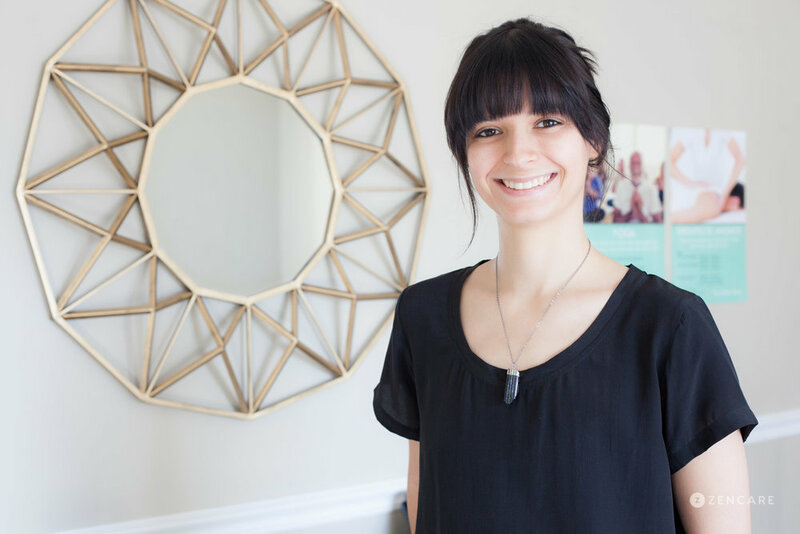 Amy emphasizes a psycho-educational approach, breaking down the therapy modalities to better inform and engage the client in their treatment process. She works collaboratively and supportively so that clients can build concrete skills to use in their daily lives. "I believe we are each our own unique individual. During our time together, I look forward to connecting and supporting you through your journey as you begin to notice and embrace your innate ability to heal!" Psychoeducational TherapyPsychoeducational therapy aims to help people better understand (and become accustomed to living with) mental health conditions, is considered to be an essential aspect of all therapy programs.